Rad Power Bikes, a US-based e-Bike company, has announced it it is fully absorbing all costs associated with the 25% tariff imposed on e-Bikes since August 2018. The brand is returning its products to their original pre-tariff prices, a reduction of around $200 across each model, in a bid to make e-Bikes more accessible and affordable. 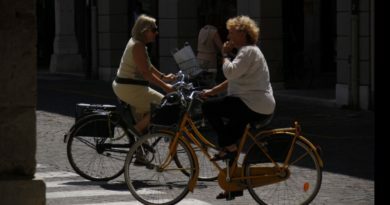 Although operating a consumer-direct model, the e-Bike company demonstrates that it is possible to streamline business processes, standardise components across models, enhance relationships with vendors, and diversify manufacturing in order to reduce the impacts of tariffs on customers. 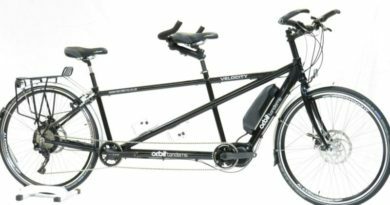 E-Bikes are the fastest growing segment of the bicycle market, with US sales increasing eightfold since 2014 according to NPD. However, last year US President Donald Trump approved tariffs on around $200 billion of Chinese imports, including $1 billion in bike products. Some e-Bike brands are increasing prices for a second time since the tariff went into effect. The 25% tariff was imposed on e-Bikes and other goods worth $16 billion in a second round of duties placed during trade negotiations between the US and China. At the time, Rad Power Bikes was able to absorb most of the impact, but was still forced to increase prices by $200. 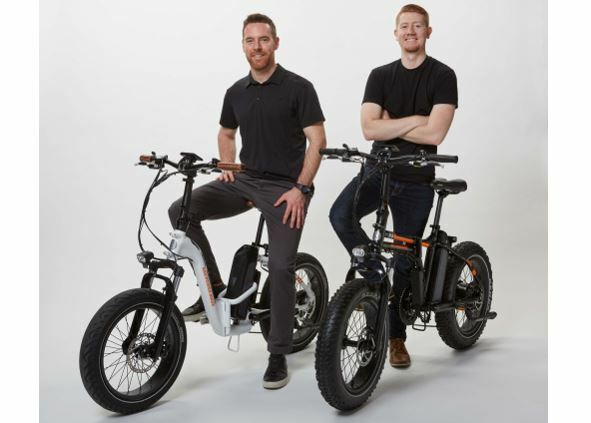 When Radenbaugh and fellow Co-Founder, Ty Collins, announced the price increase in a candid video, thousands of customers expressed devastation that the e-Bikes were no longer in their budget.